We love southern Georgian Bay so much that we just had to open a location in Blue Mountain Village. 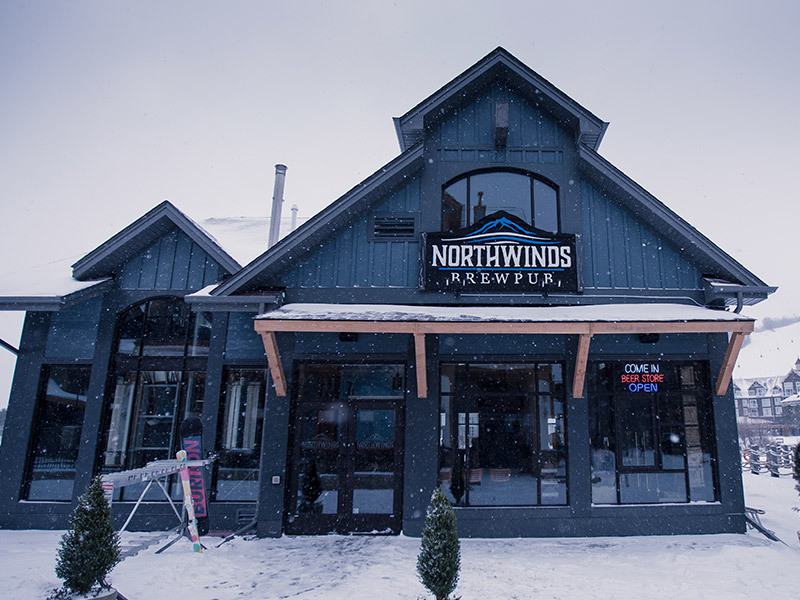 There are subtle differences to the Northwinds experience at the village location combined with the freshest beer and food available in the region. See our our lunch, dinner and bar menus each day of the week we have menu specials and on most days, unique creations by Head Chef Travis Barron and Sous Chef Brett Rogers. Our chef’s determine daily with our suppliers, what is fresh and available to create menu specials and they are incredible.